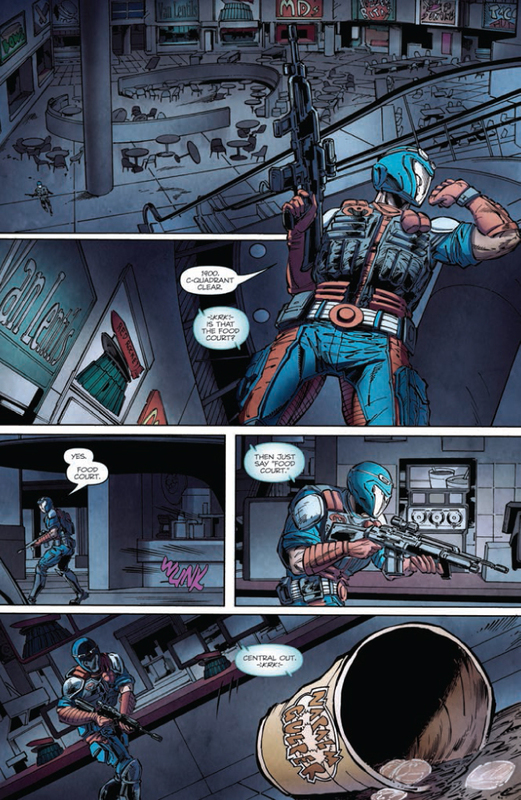 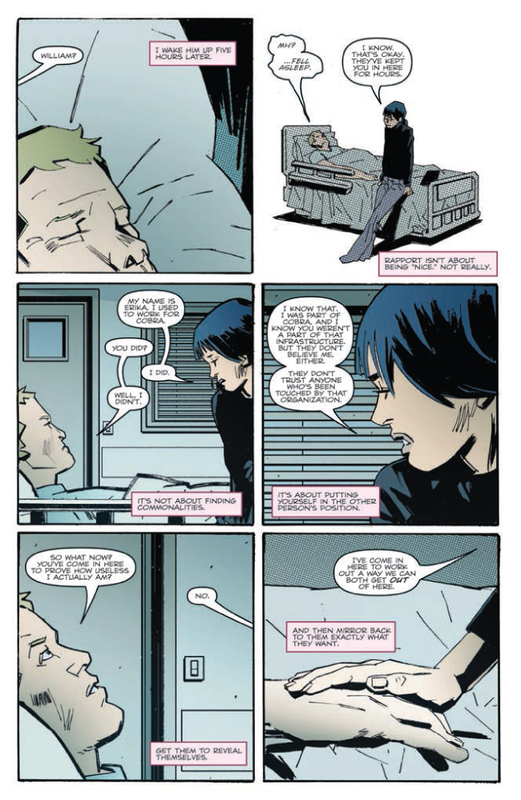 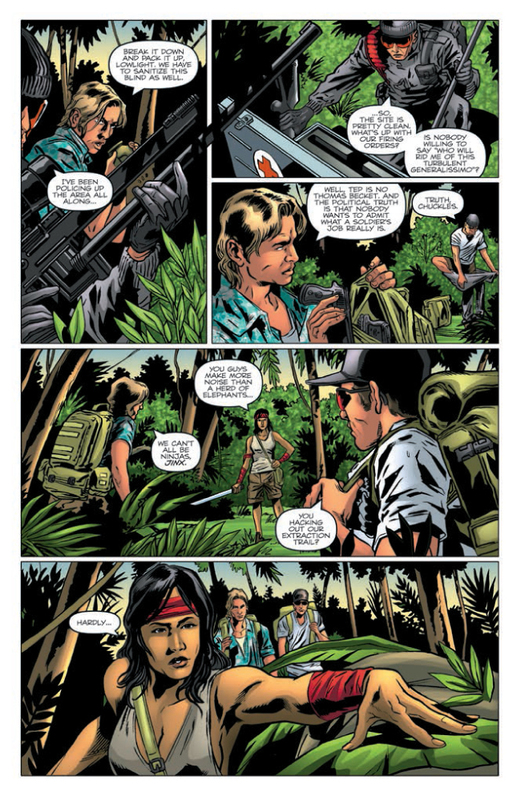 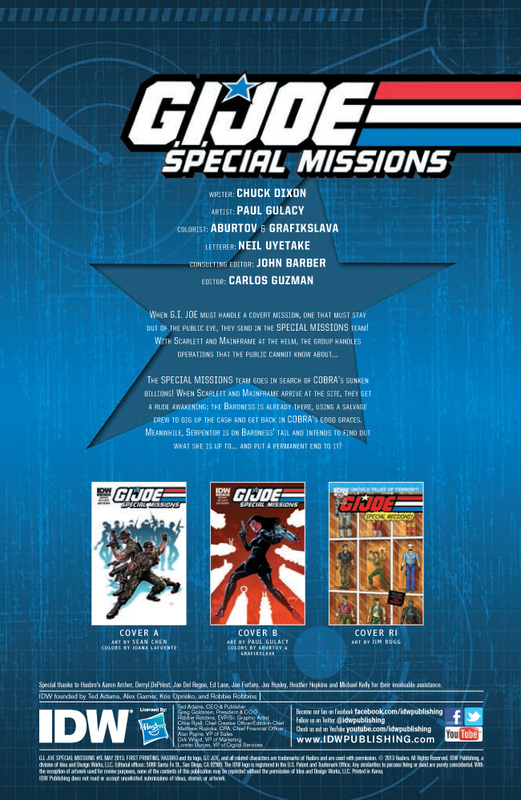 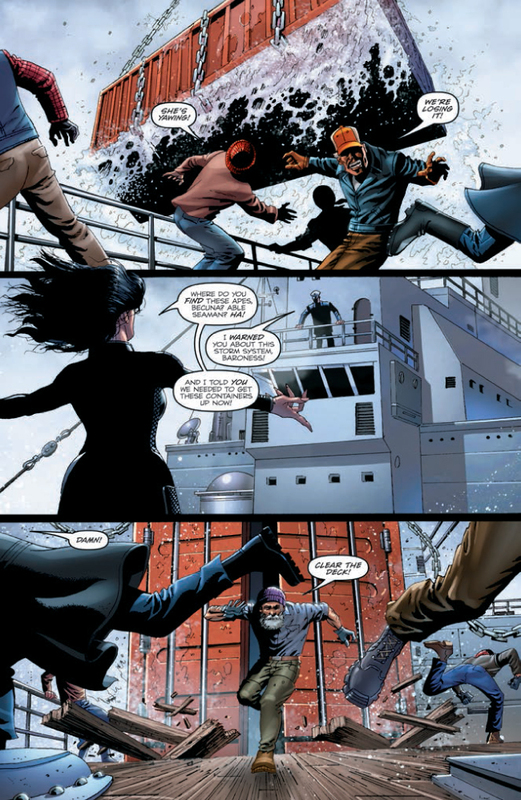 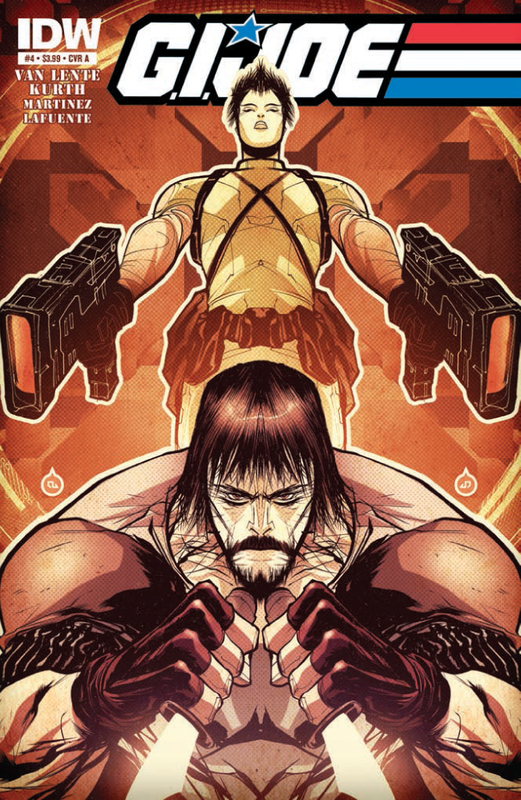 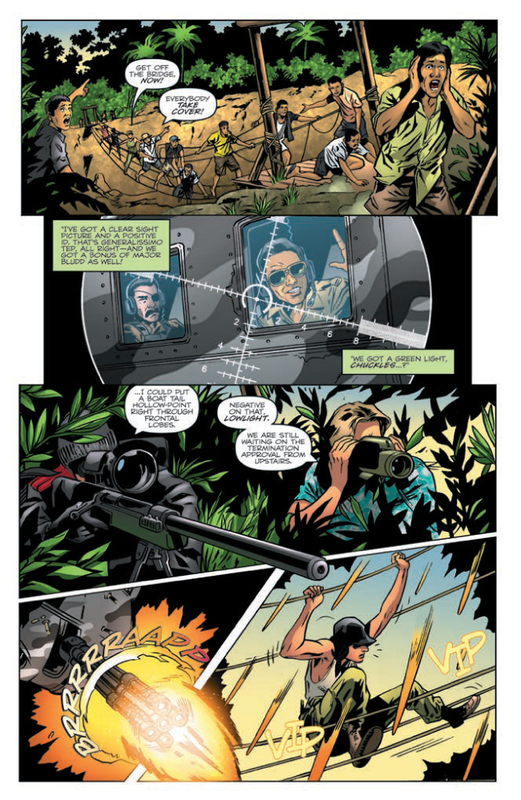 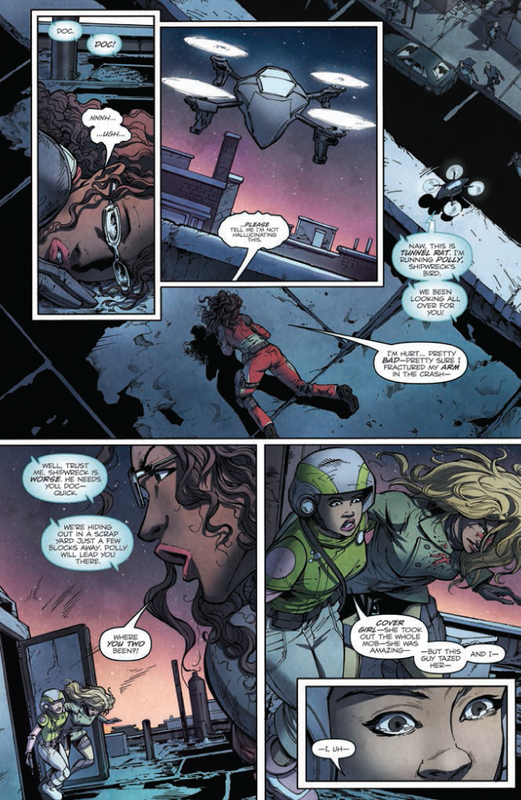 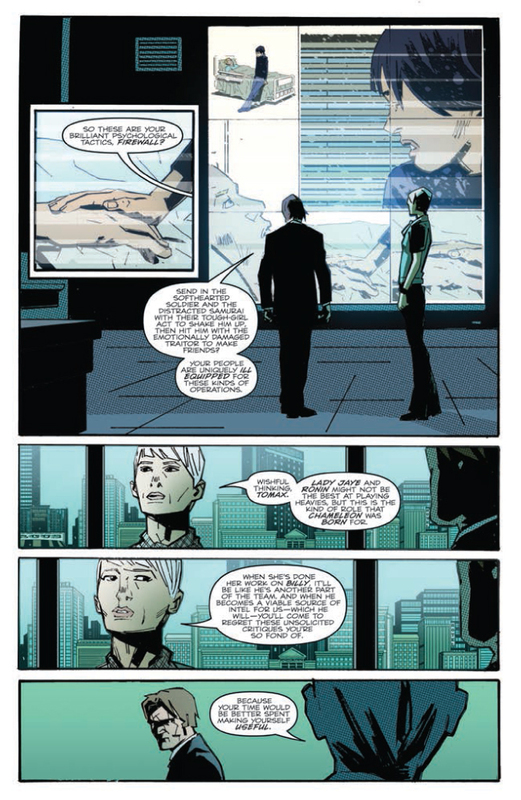 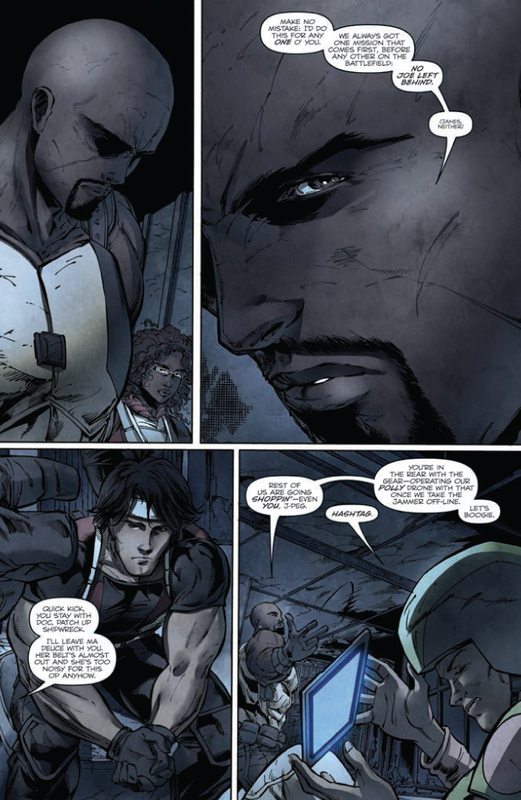 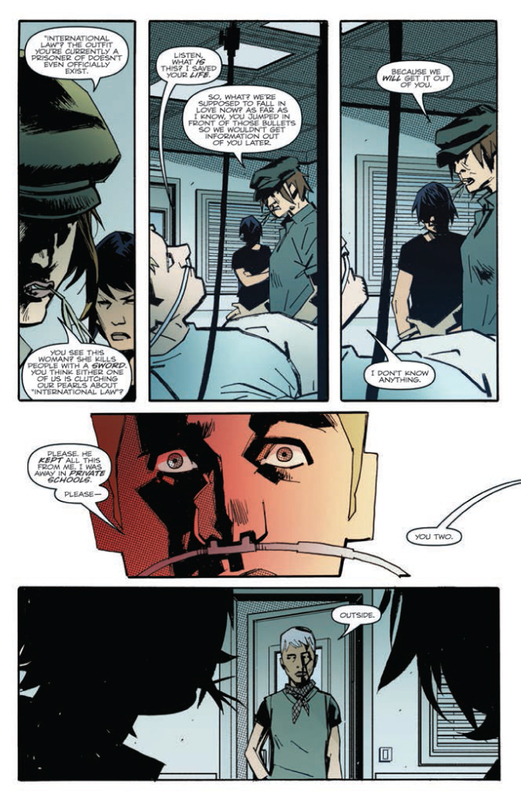 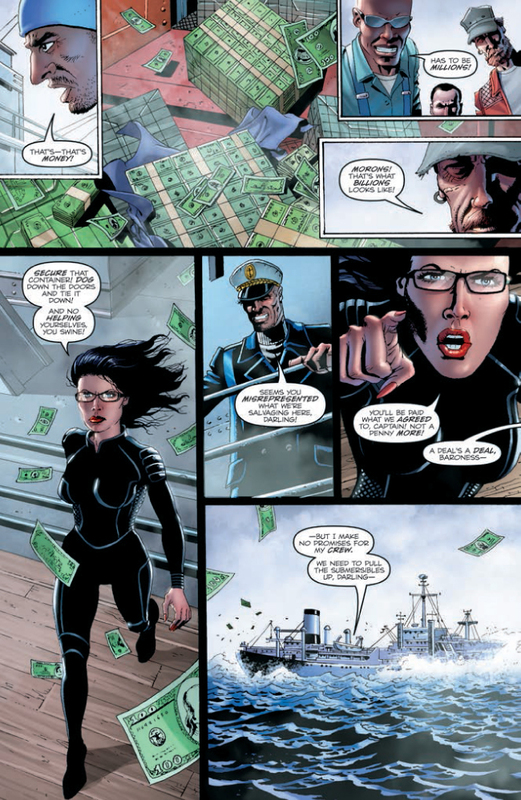 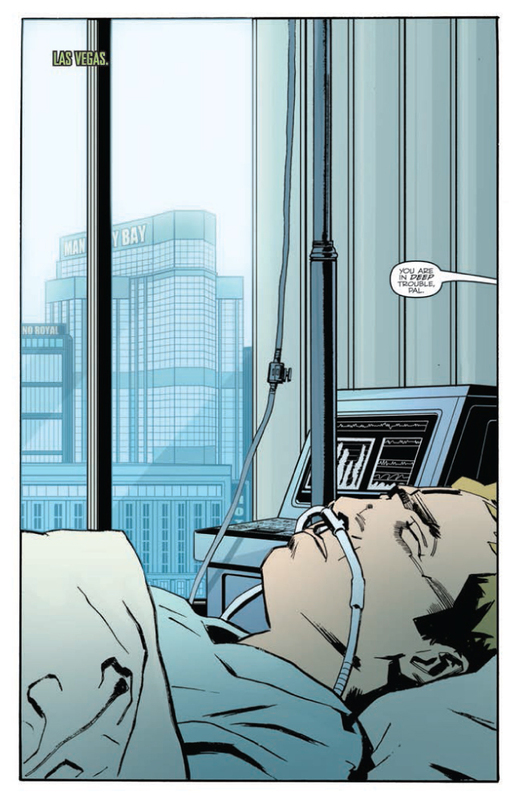 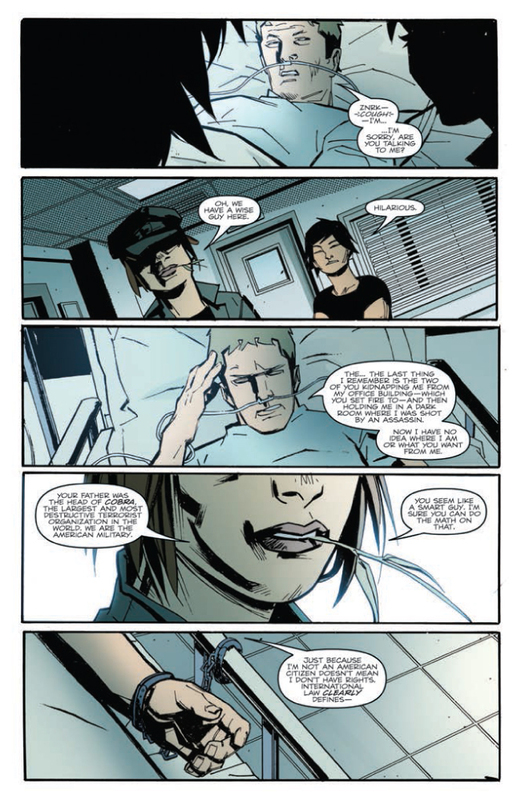 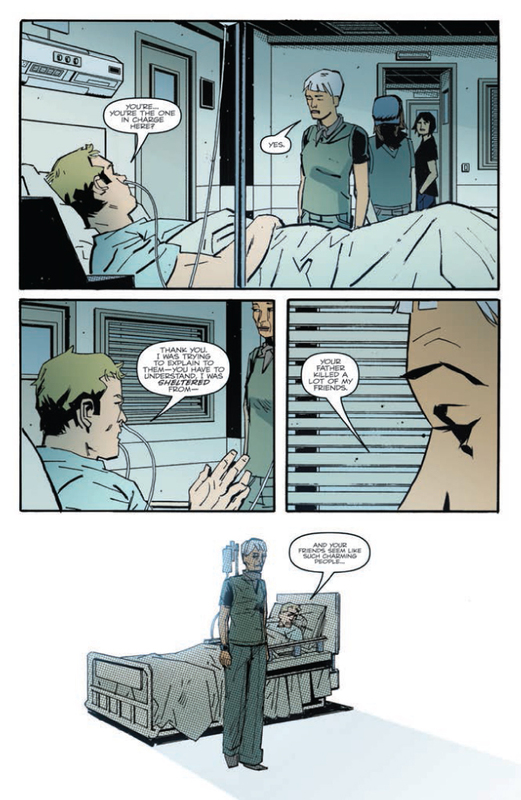 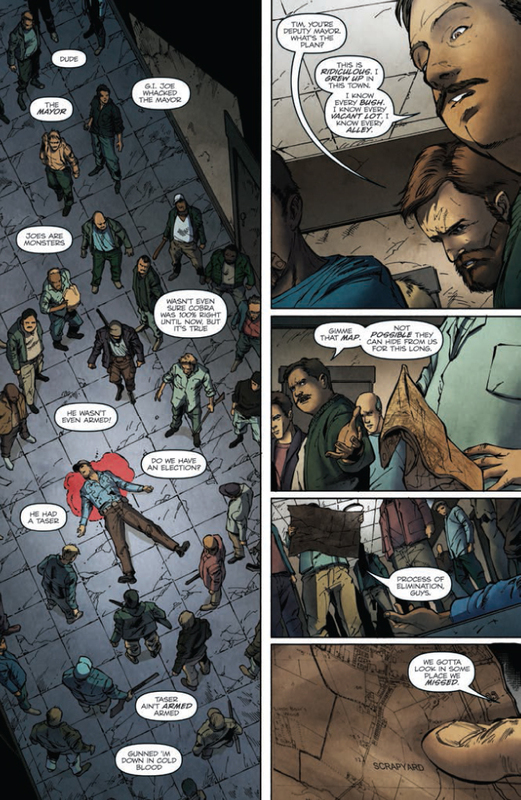 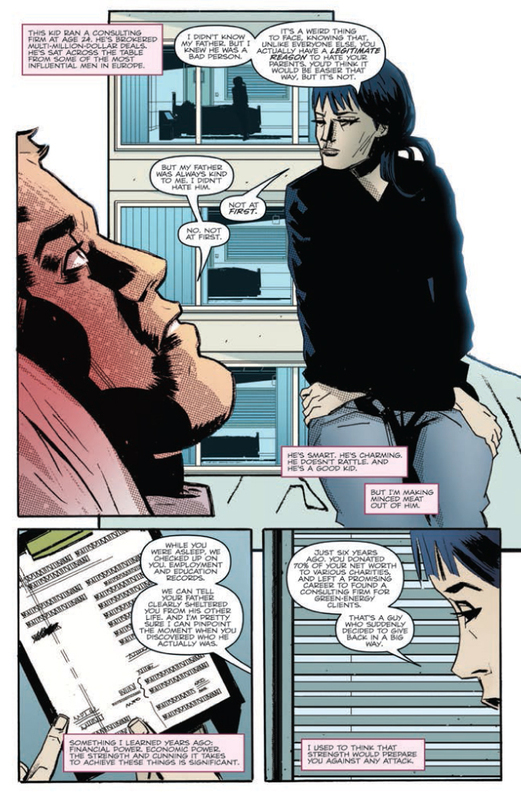 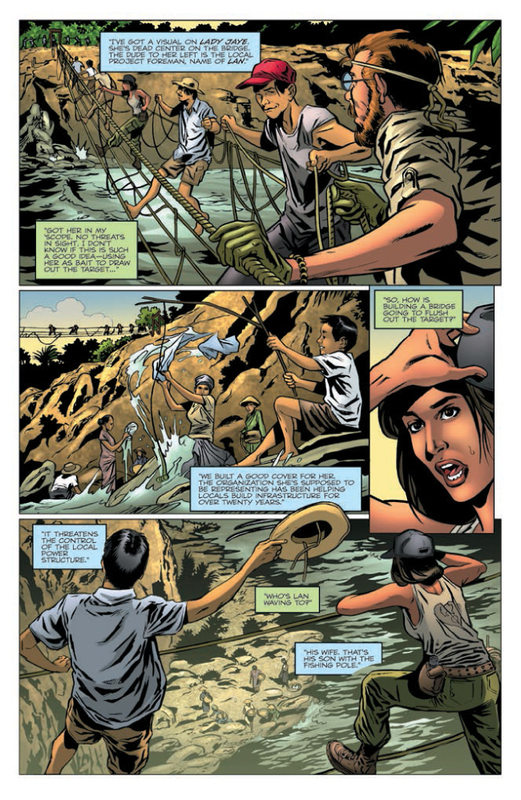 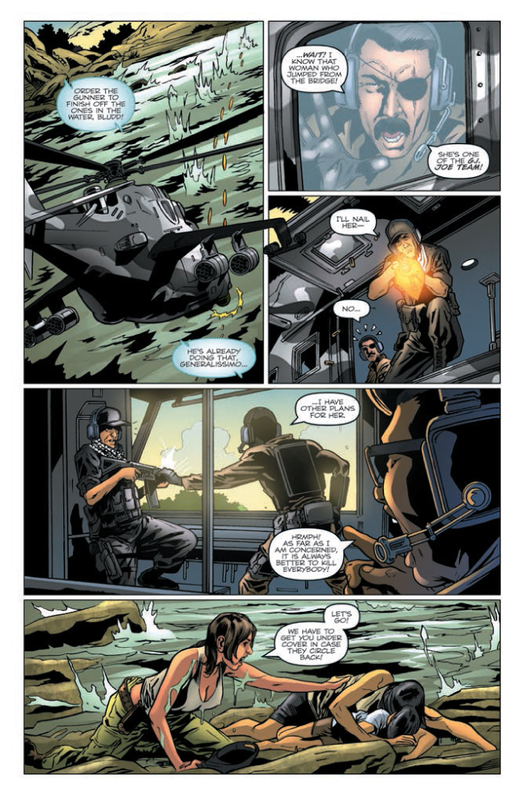 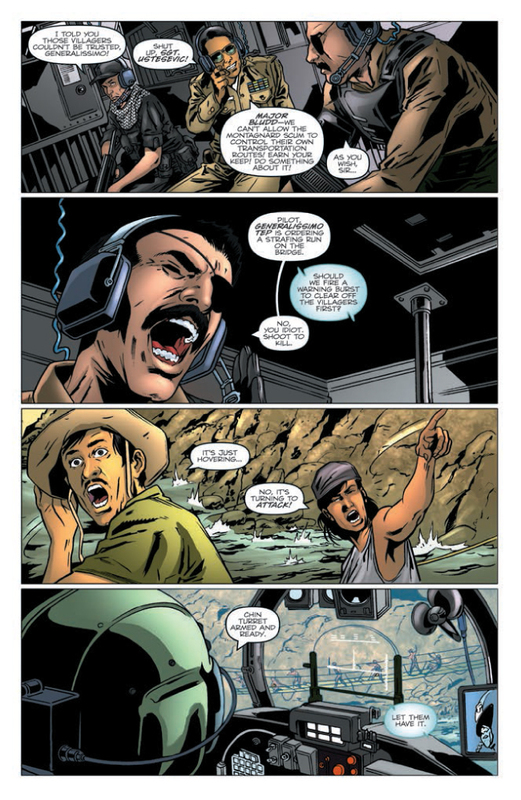 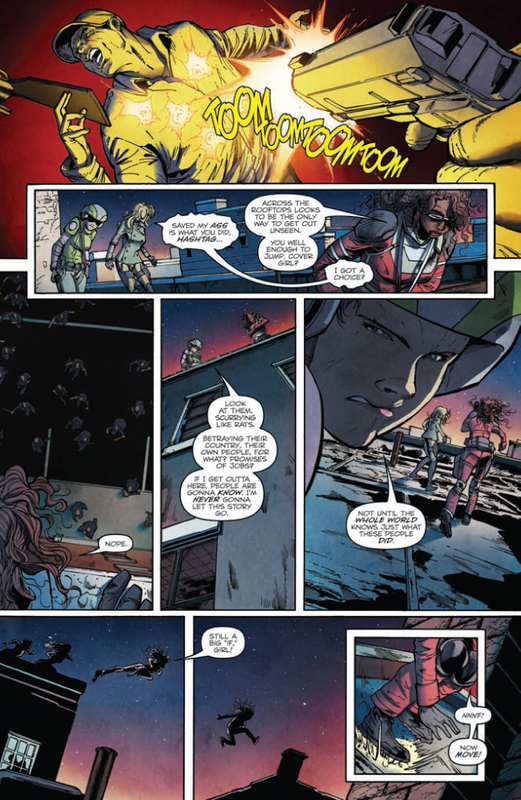 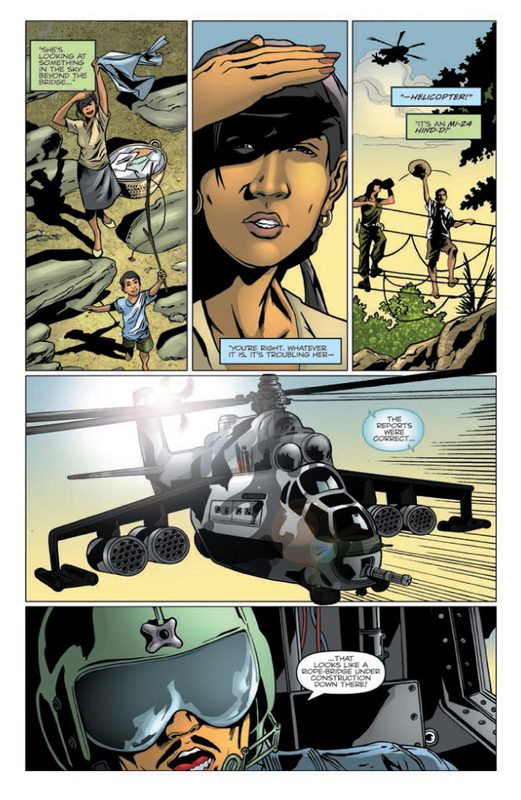 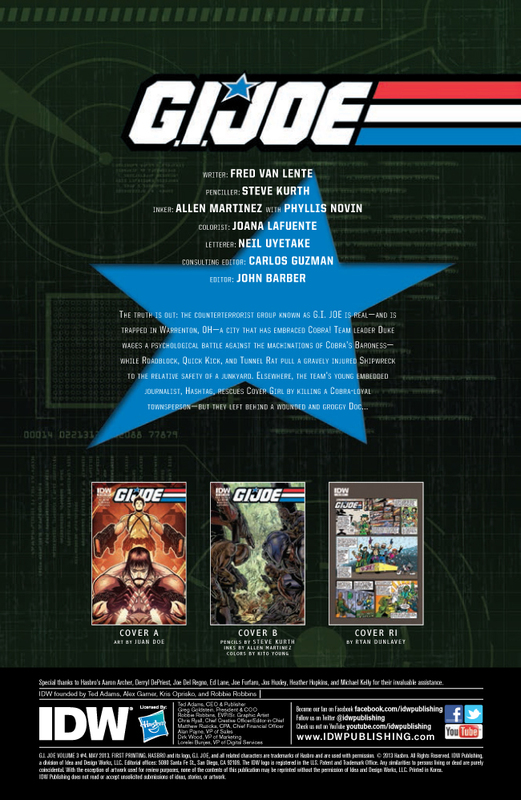 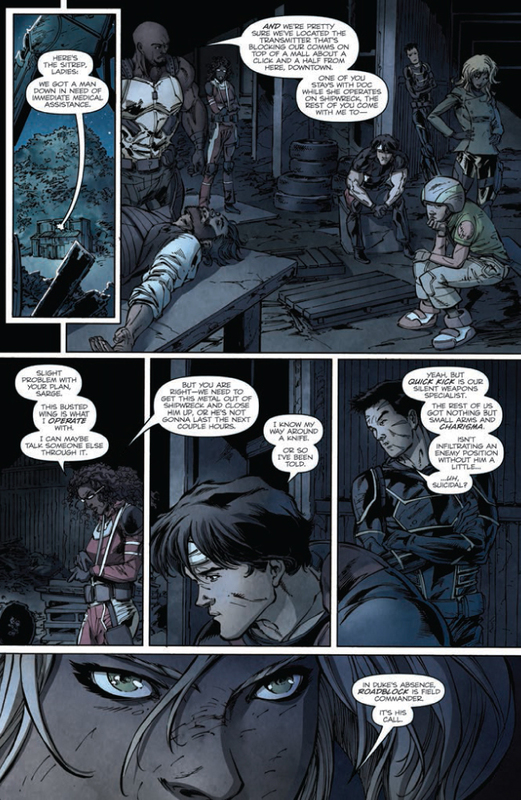 IDW GI Joe #4 Preview! 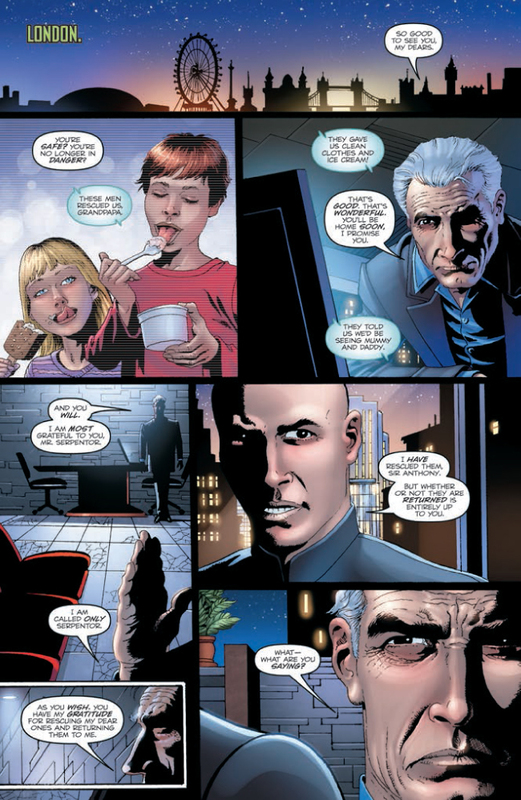 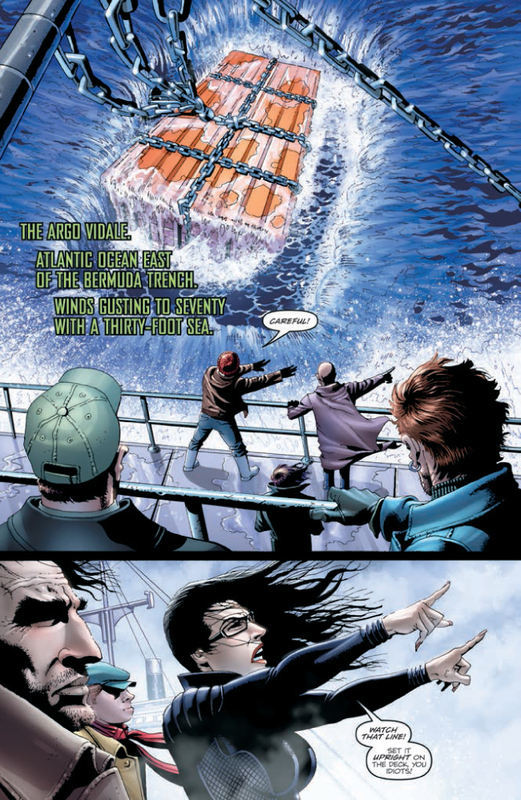 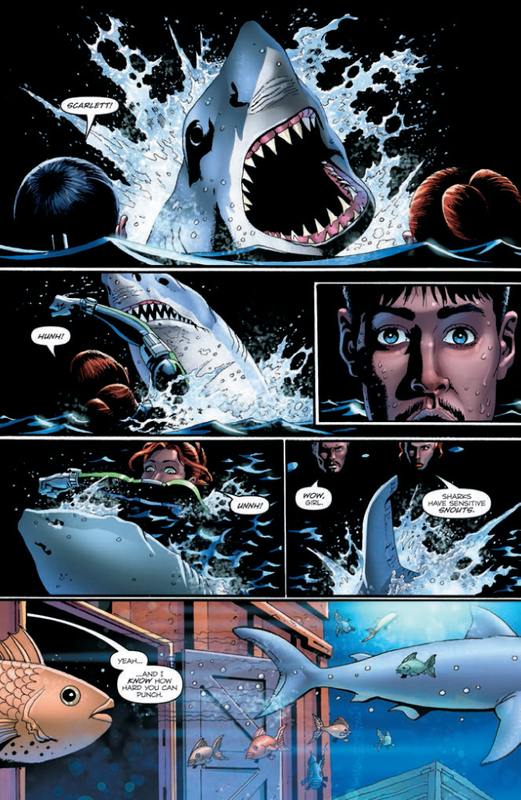 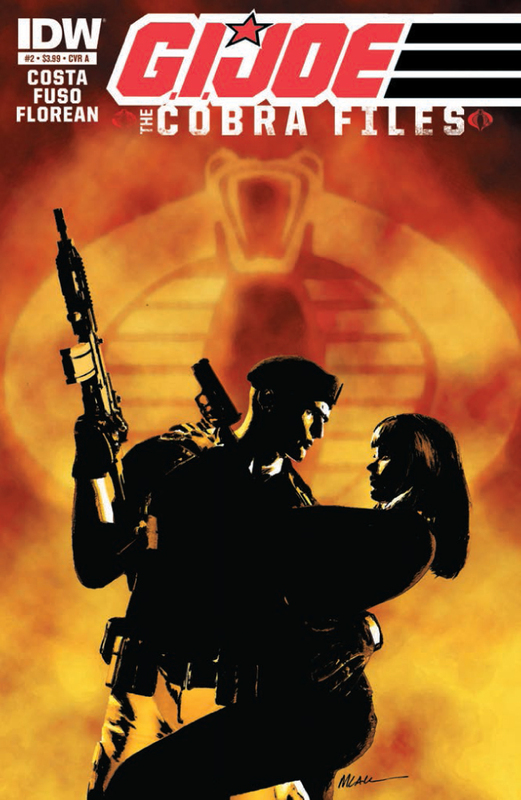 Categories: Uncategorized | Tags: Cobra, Comic, comics, G.I. 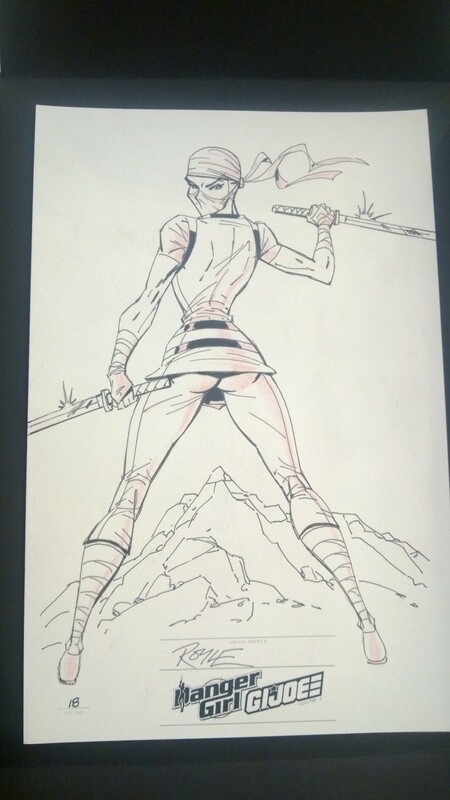 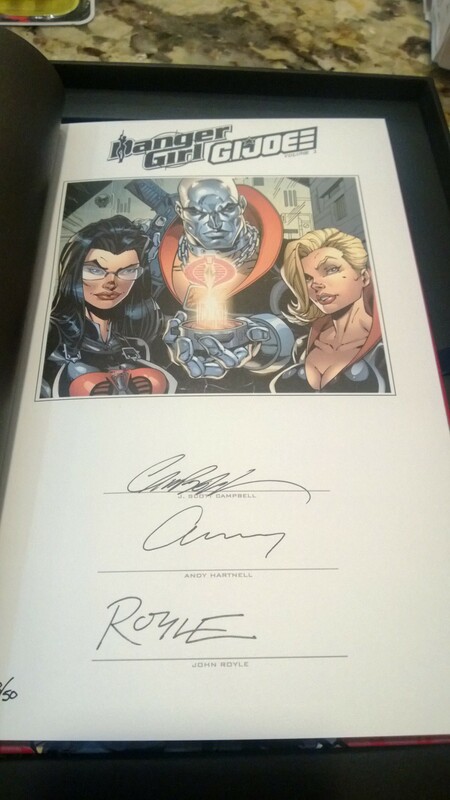 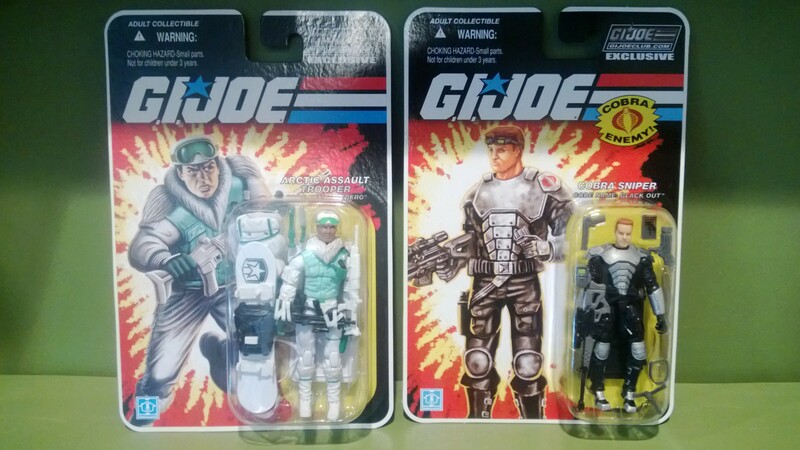 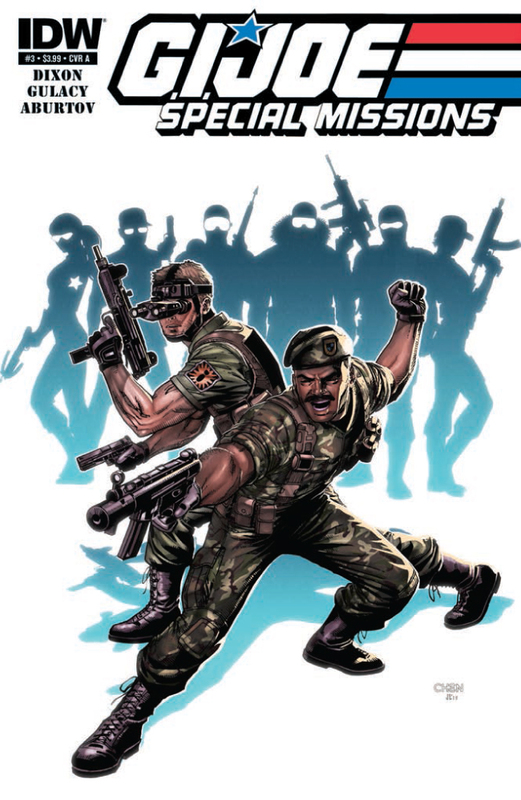 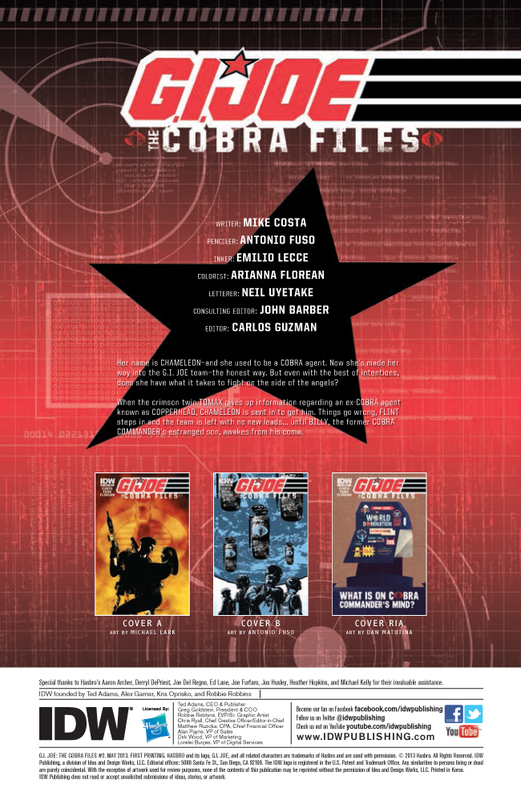 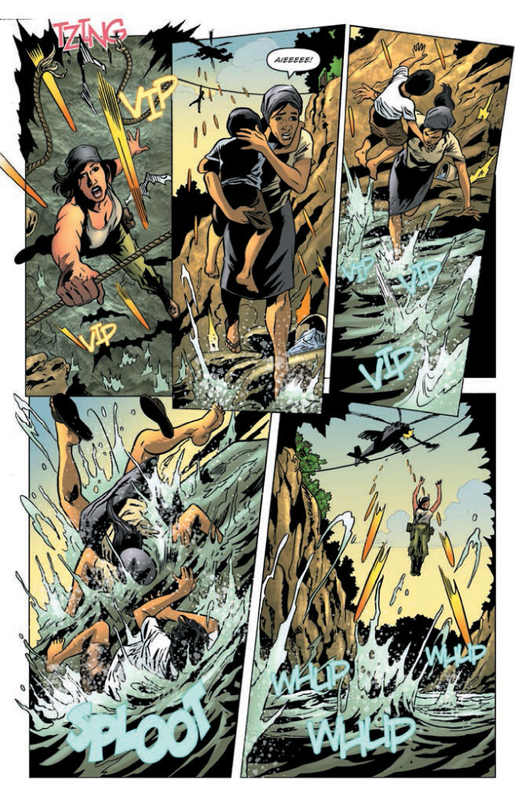 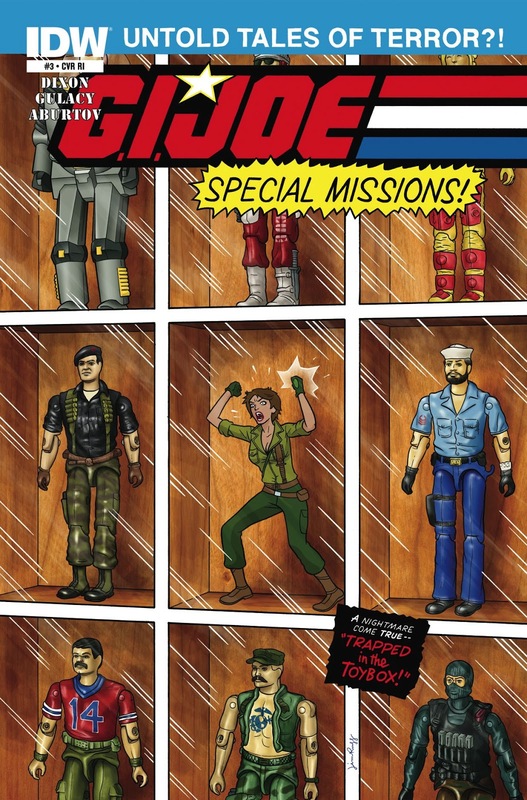 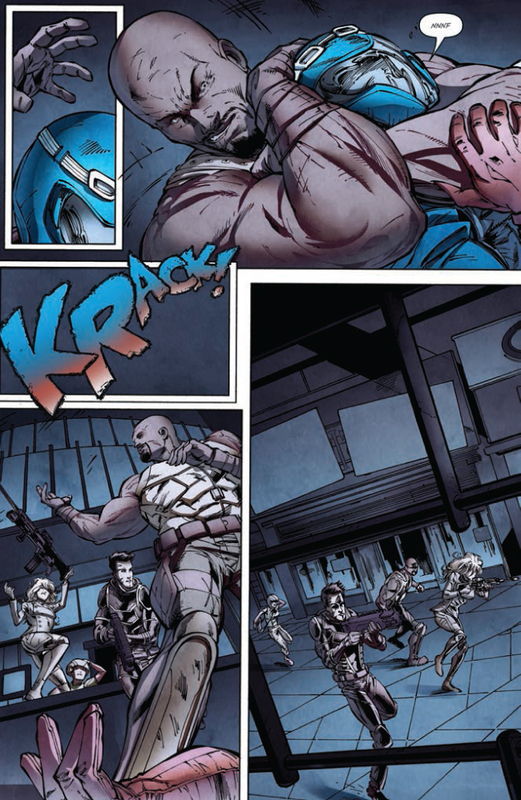 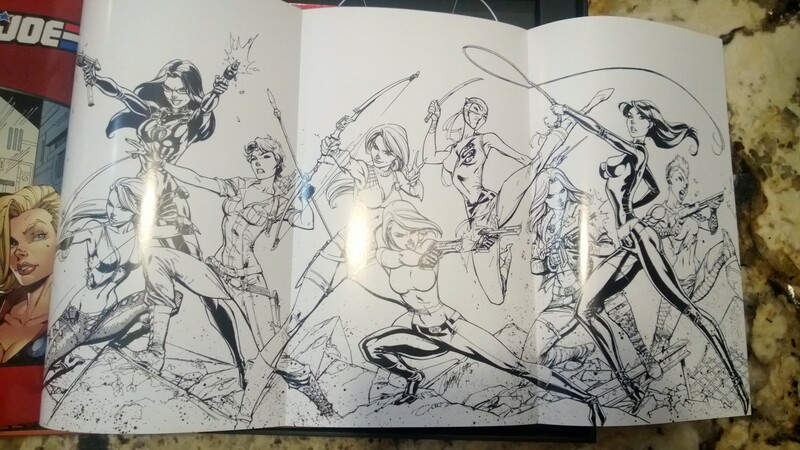 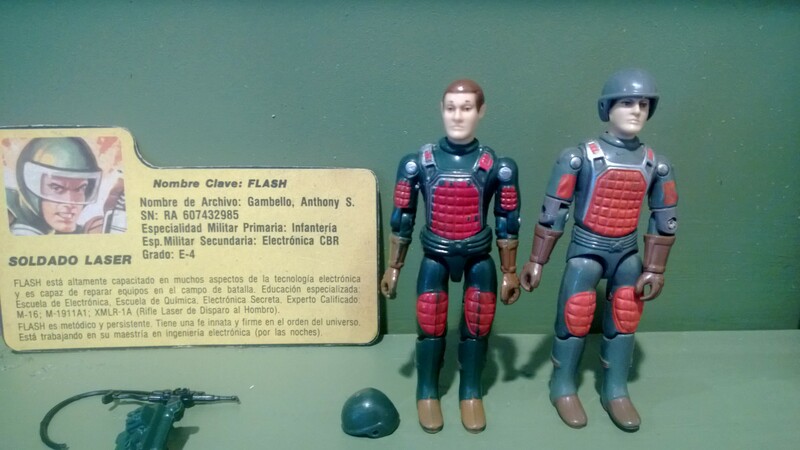 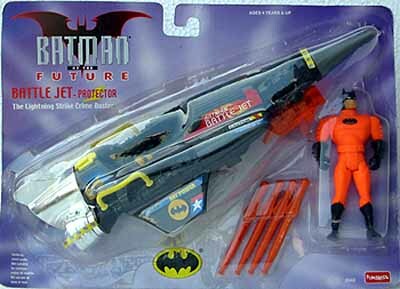 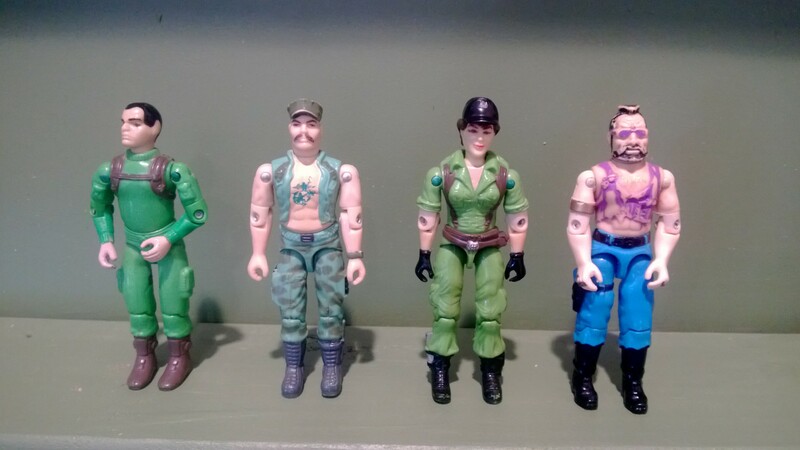 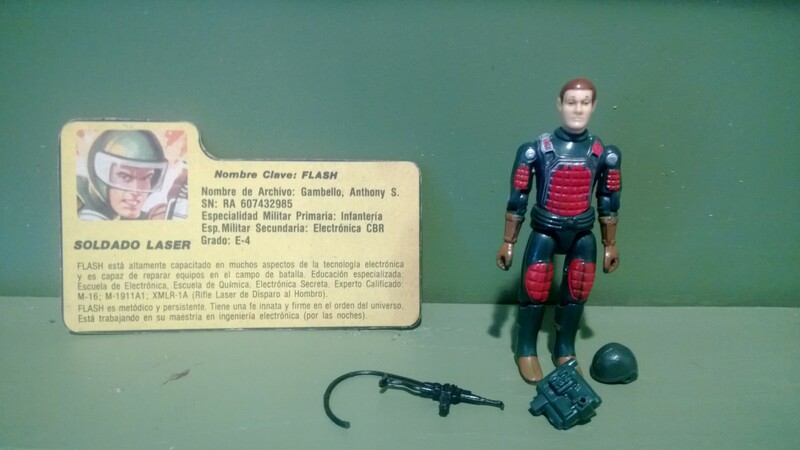 Joe, GI Joe, GI Joe Comic, IDW, IDW Limited, IDW Publishing, Leaky Suit Brigade | Permalink. 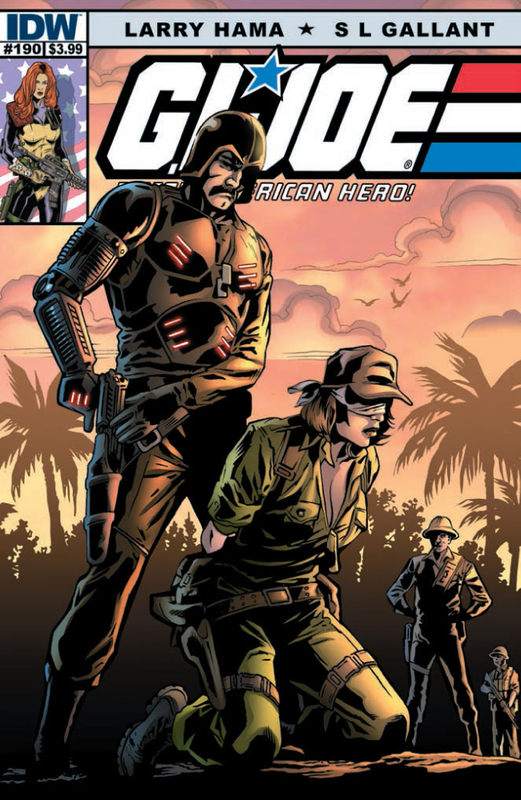 Categories: Uncategorized | Tags: Cobra, Comic, comics, G.I. 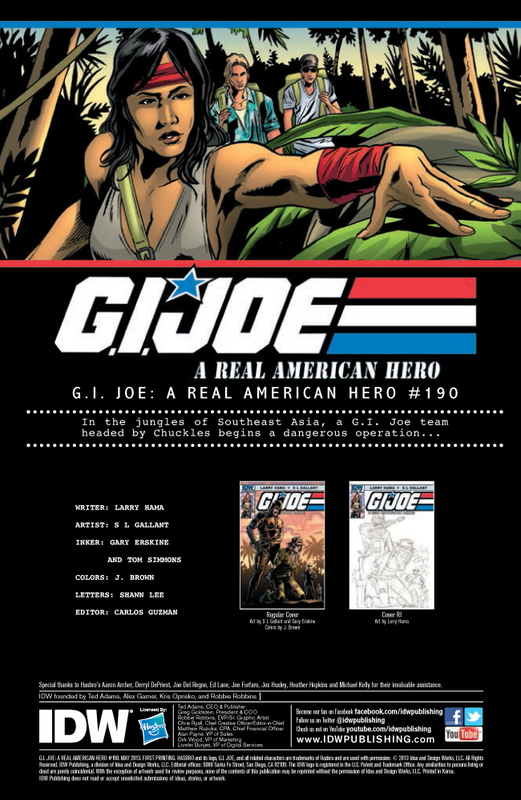 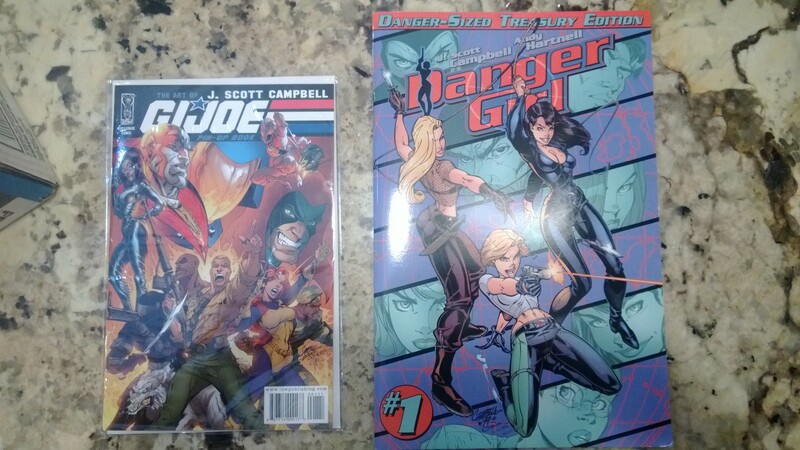 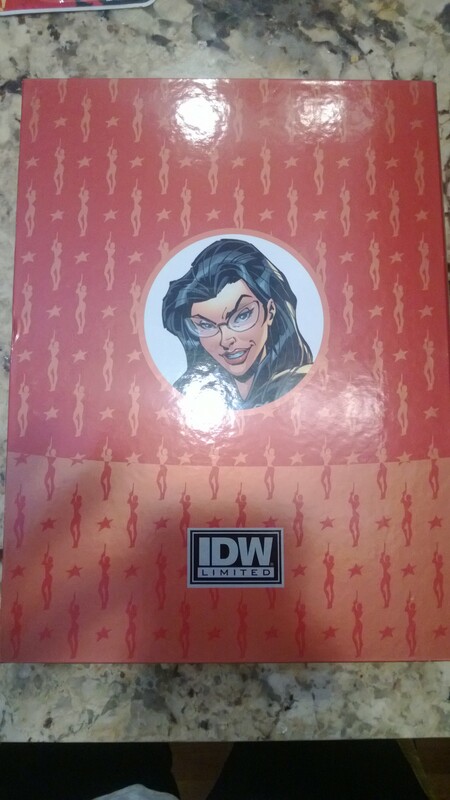 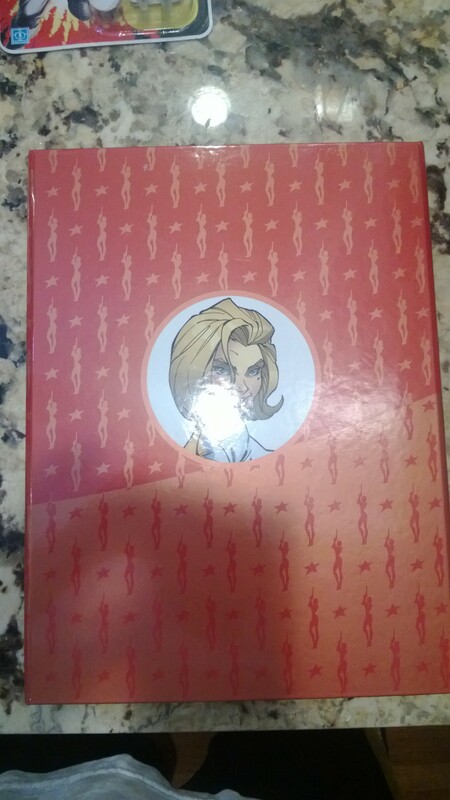 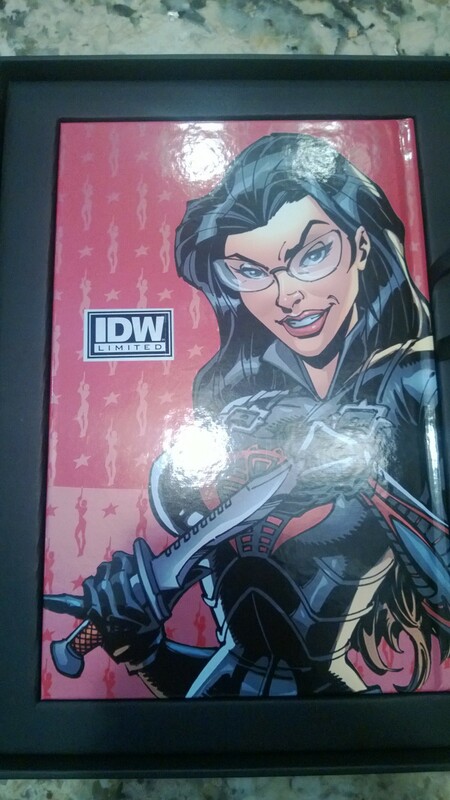 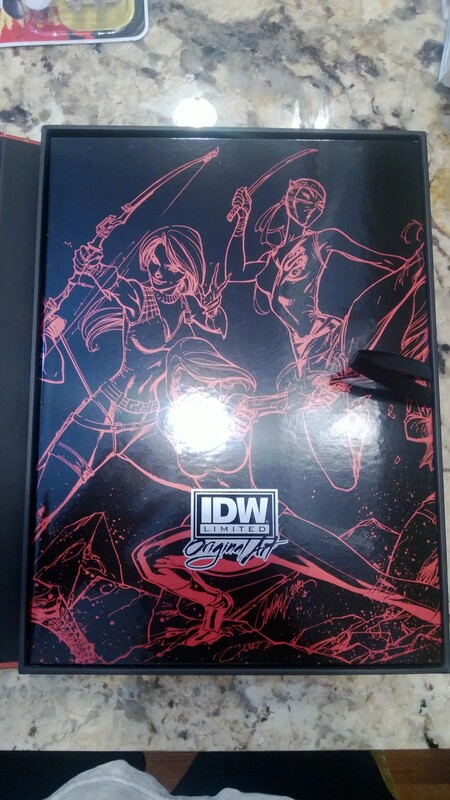 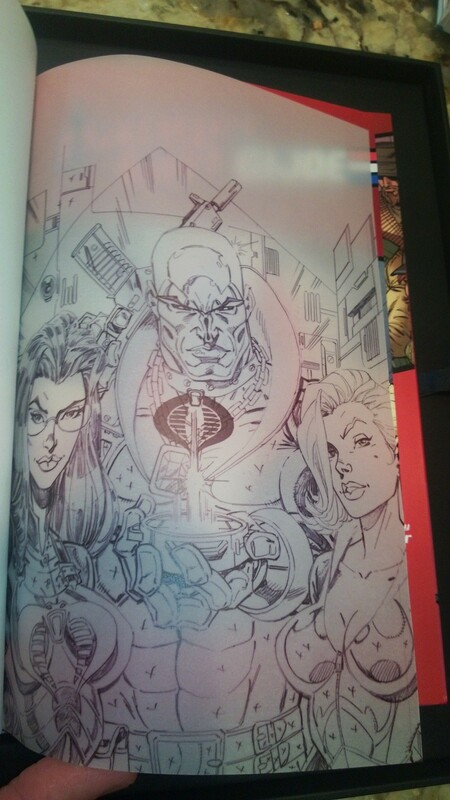 Joe, GI Joe, GI Joe Comic, IDW, IDW Limited, IDW Publishing | Permalink.